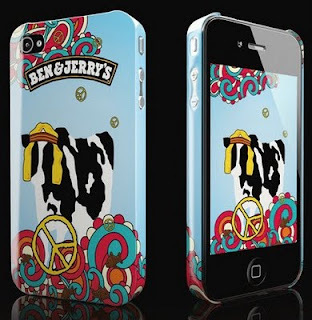 Ben & Jerry iPhone jackets or covers are such crazily coveted things, as I found out when I did my first giveaway in 2009. 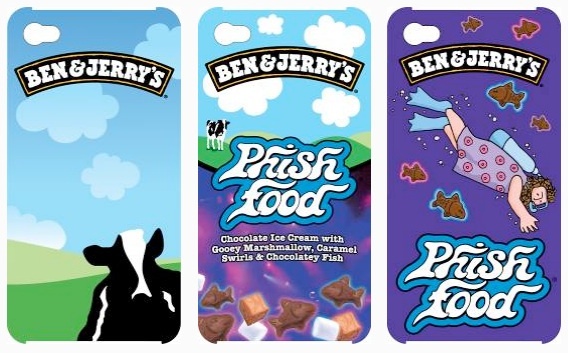 And now there is a limited edition set of iPhone 4 jackets featuring Phish Food! Thanks to the folks at Ben & Jerrry, I have one each to give away. I also have a bonus Christmas Chunkadelic iPhone 4 cover to give away as well. This giveaway is happening on my Facebook page (where it's a lot easier for me to get in touch with winners). 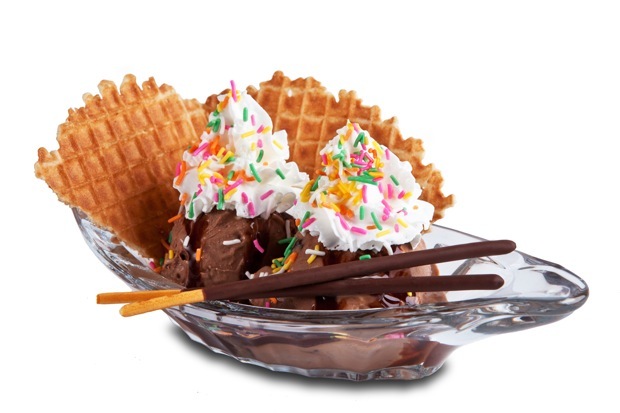 Just comment there and tell me your favourite flavour of Ben & Jerry's ice cream, and which jacket you'd like (cow, phish food description, diver or xmas). I will pick winners randomly in 10 days time, noontime on 17th September.